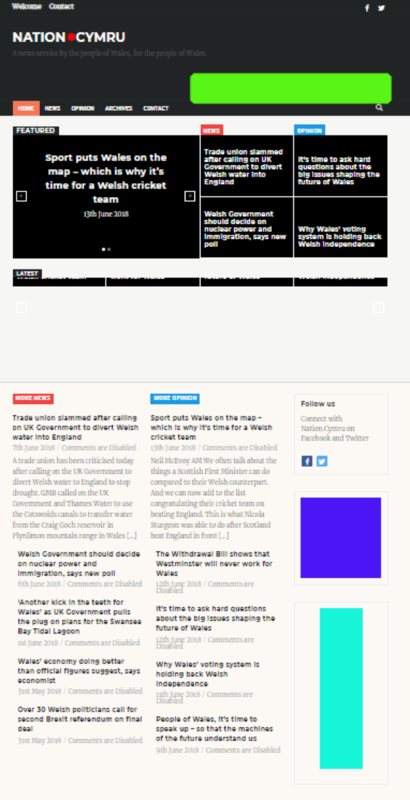 Nation.Cymru is a not-for-profit online news service, which launched in May 2017. Since that time we have published over 600 articles and recorded over one million page views. We’ve attracted contributors from across the political spectrum and from every major party in Wales (and from some minor ones too). Three party leaders, four MPs, and thirteen AMs have contributed to the site. We average over 80,000 views per month and our top stories have attracted over 30,000 views per day. Our users spend an average of 2:45 minutes on the site per visit. 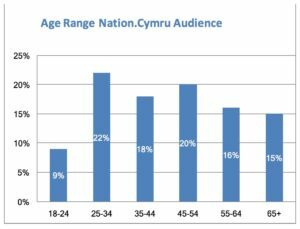 83% of our audience is from Wales and the rest of the UK. The USA is the location of our biggest overseas readership at 5%, closely followed by Ireland. So far we’ve attracted readers from 198 different countries around the world and currently have 4,000+ followers on Facebook and 5,000+ on Twitter. 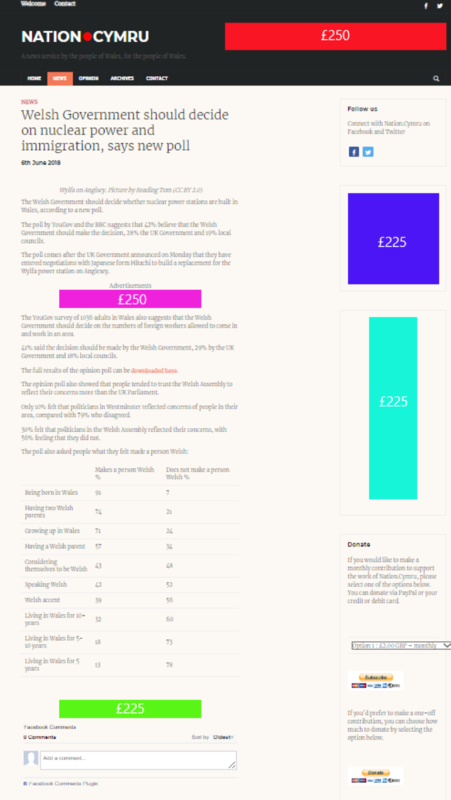 All the money we raise from donations, subscriptions and advertising will be invested in making Nation.Cymru the best news website it can possibly be. And more importantly, the independent, national news service that Wales needs. 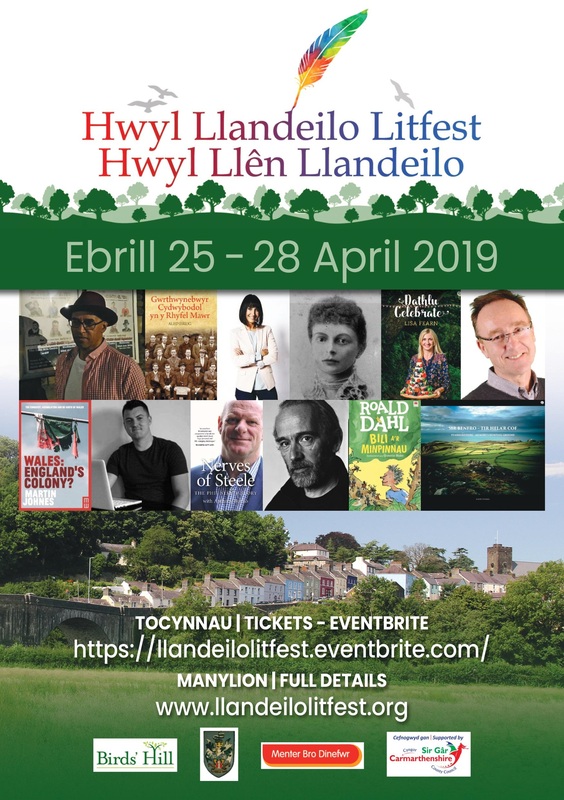 Nation.Cymru is offering just five advertising spots across the site. Our rates range from £225 to £250 per month, based on size and positioning as detailed below. 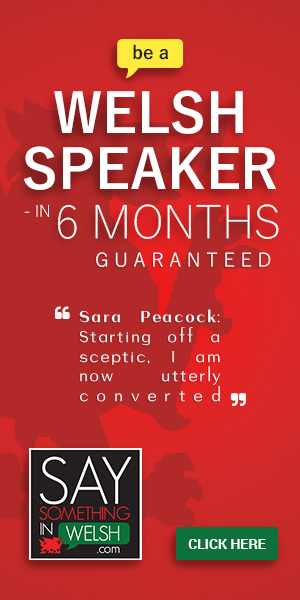 The ad spots priced at £225 will also be displayed on the homepage. We give you straightforward options which display your ad in the position and for the duration you have chosen. Think of it as placing a postcard in the window of your local Post Office, in a place where you know it will get seen for the length of time you paid to have it on display.